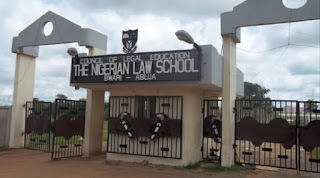 Nigerian Law School, NLS Accommodation Disclaimer Notice to all Students. 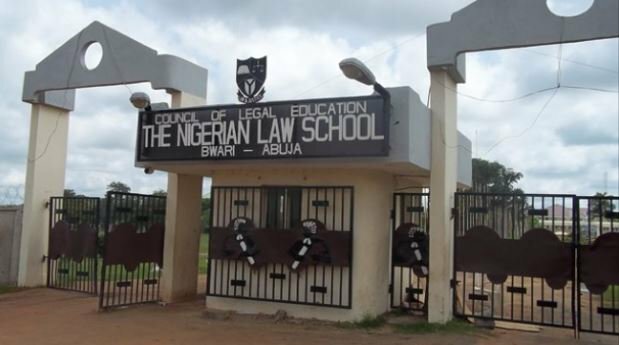 The attention of the Management of the Nigerian Law school (NLS) has been drawn to a website, ‘www.etuk.ng’ which claims to provide accommodation to students of the Nigerian Law School (NLS). transacts business based on information provided on this site does so at his/her own risk.